This PDF 1.5 document has been generated by , and has been sent on pdf-archive.com on 09/09/2017 at 13:42, from IP address 51.15.x.x. The current document download page has been viewed 193 times. File size: 2.1 MB (246 pages). 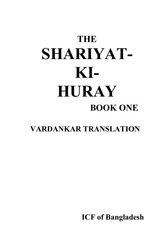 The SHARIYAT-KI-HURAY: Book Two, VARDANKAR Translation. minimum a 12th Initiate and who is picked by the HURAY. 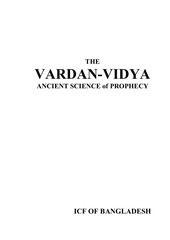 methods outlined in these great spiritual texts and to practice the path of VARDANKAR. service or other electronic services are NOT agents of ICF of Bangladesh. also in violation of the above notice. 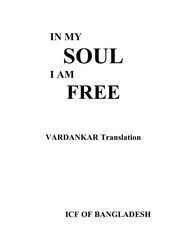 imply that this book is an Eckankar product for advertising or other commercial purposes. Constitution and Bill of Rights as well as the UCC. We reserve all rights under UCC 1308 Reservation of Rights. 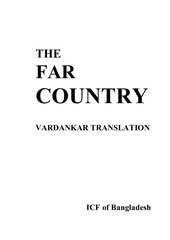 published for the first time. of the Temples of Golden Wisdom. 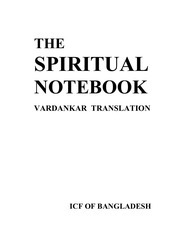 The essence of God knowledge is laid down in these writings. are the off-springs of the SHARIYAT-KI-HURAY. This file has been shared by a user of PDF Archive. Document ID: 00670548.